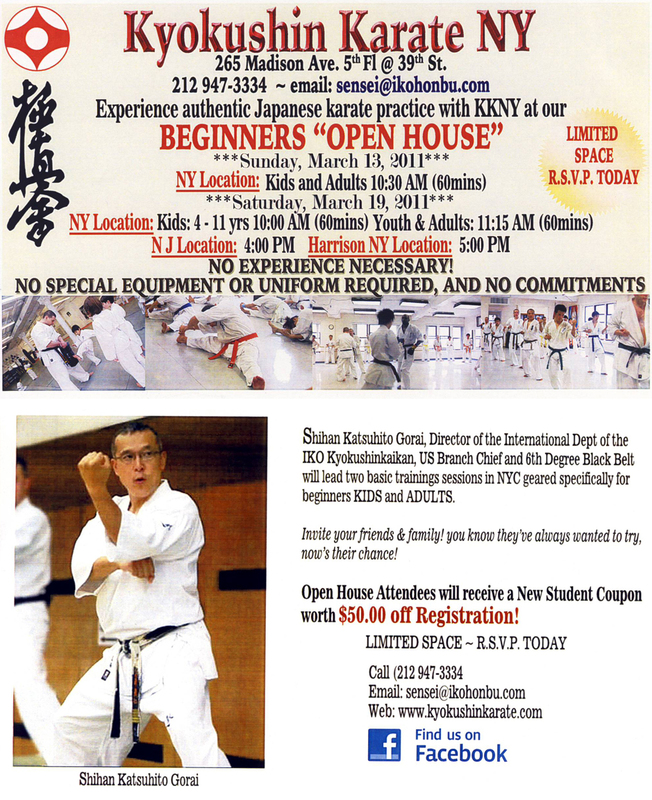 Welcome to Kyokushin Karate New York City! Check out Shihan Gorai's new blog! We welcome students of all ages and all levels!